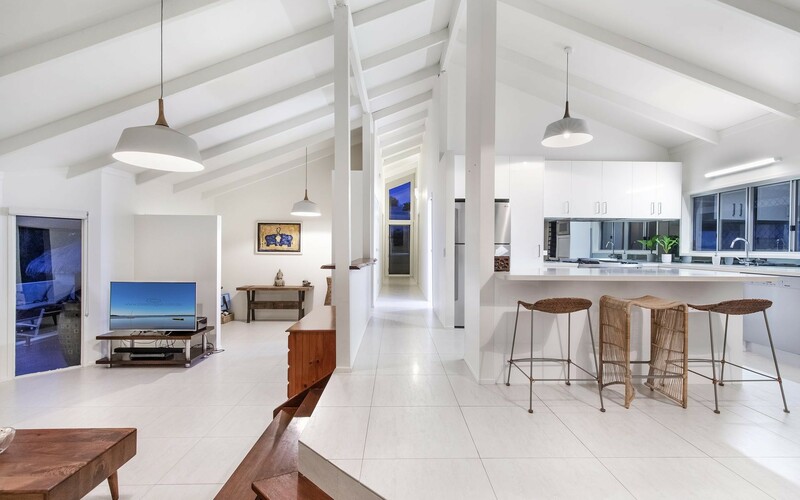 An exceedingly rare and enchanting offering within a sought after pocket of Peregian Beach; this split level, refurbished cedar home is an 800 metre stroll to the beach delivering the quintessential coastal escape. 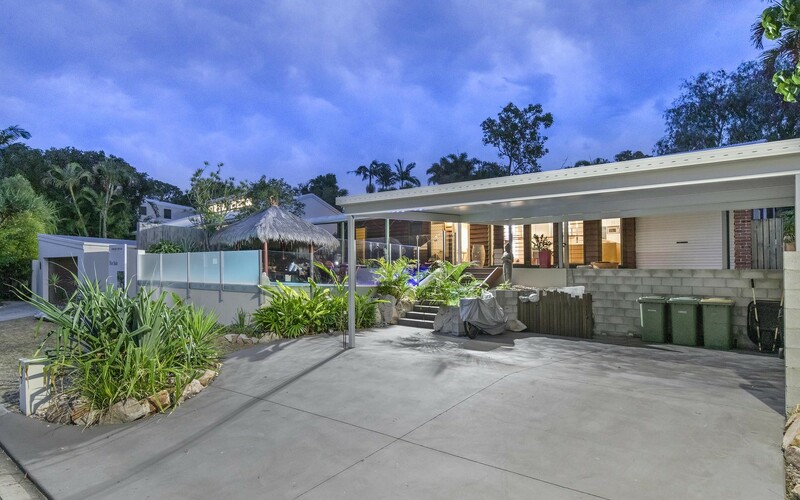 Set among low maintenance coastal gardens, peppered with a bush back drop, this laid back beach side lifestyle offers the best of both worlds. 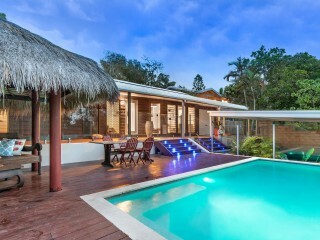 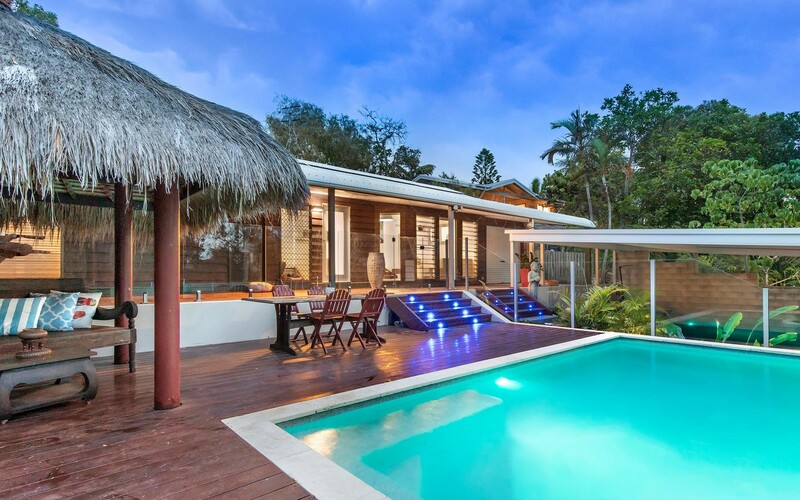 Comprising of three bedrooms all with built-in robe storage and an ensuite to the master, main living area spilling out to a north facing deck which combines a magnificent outdoor entertaining zone complete with a Bali hut and inground pool. 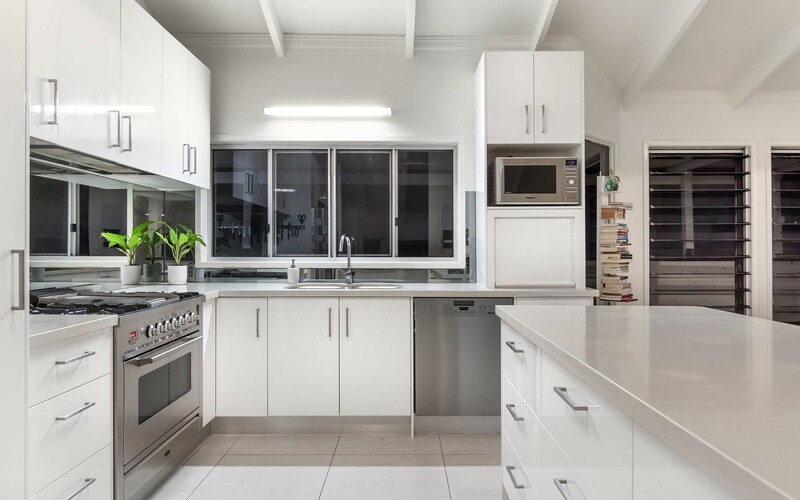 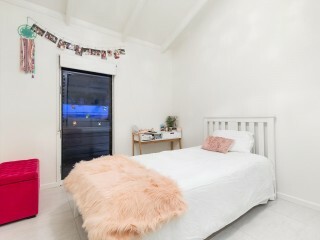 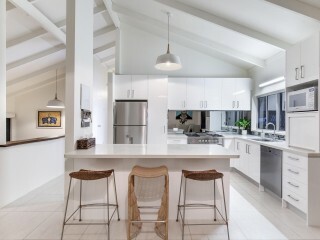 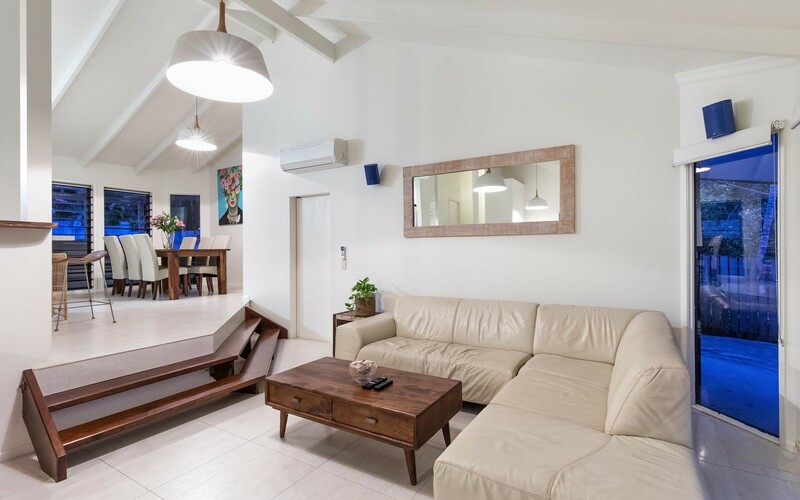 A separate living zone for kids to chill with some good old-fashioned board games, while a quality kitchen with stone bench tops, Ilve stove featuring a Teppanyaki plate and a combined meal zone with split system cooling. 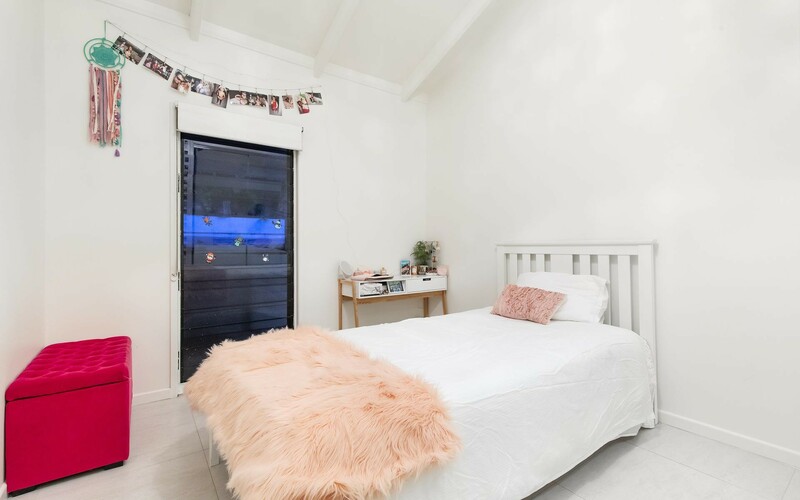 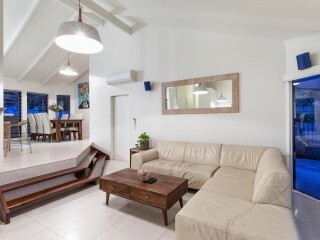 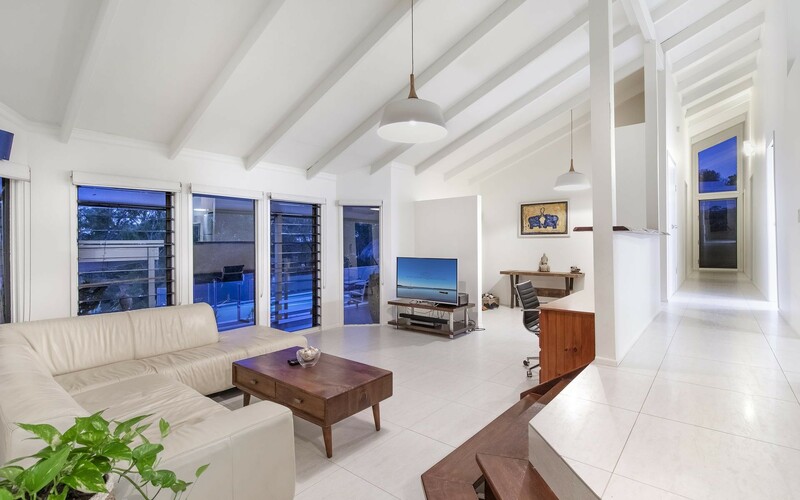 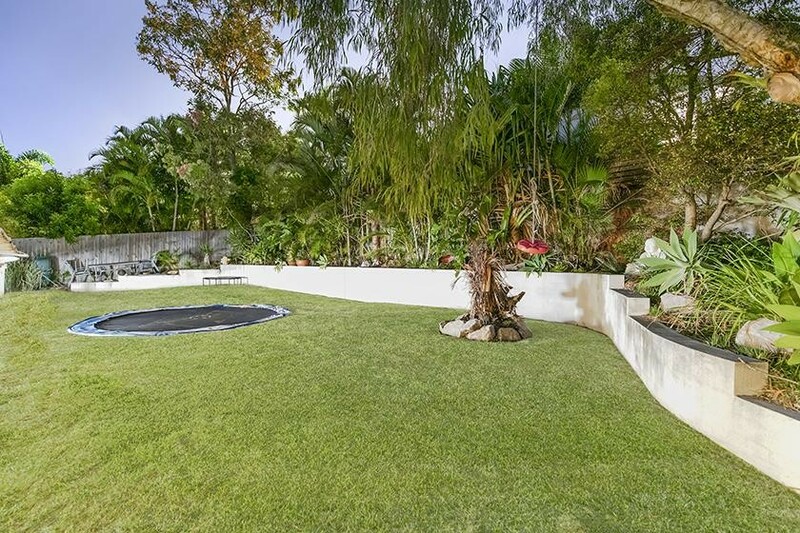 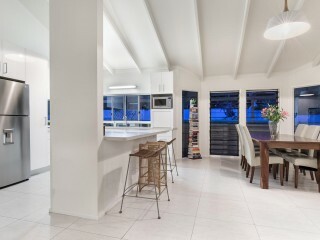 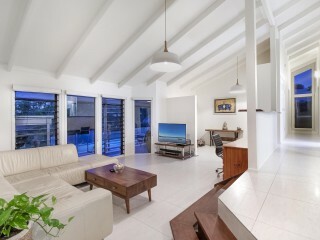 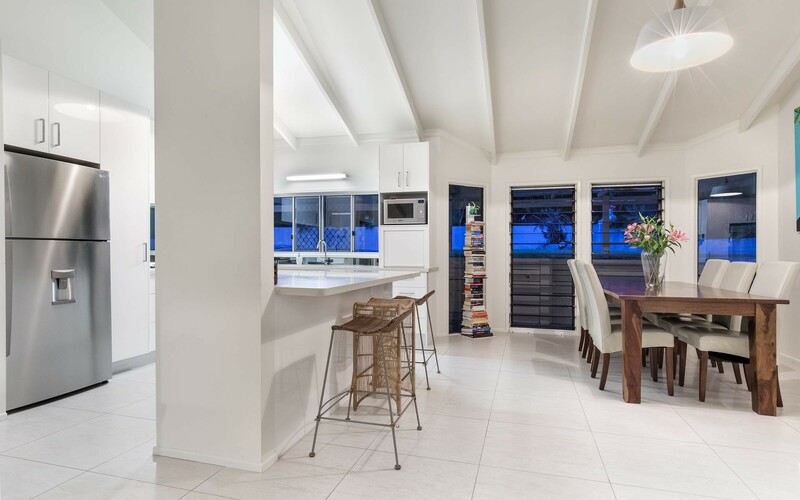 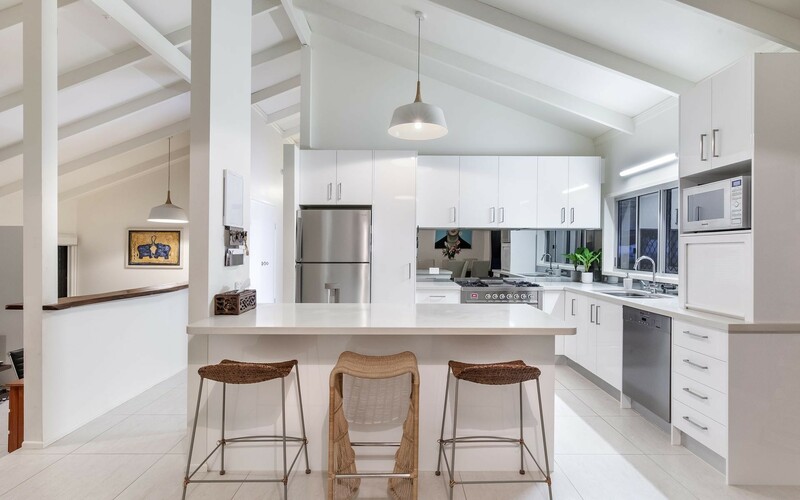 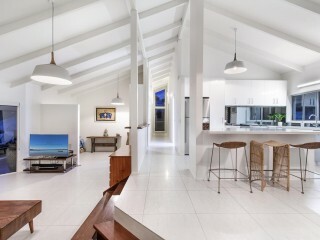 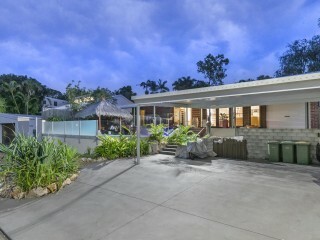 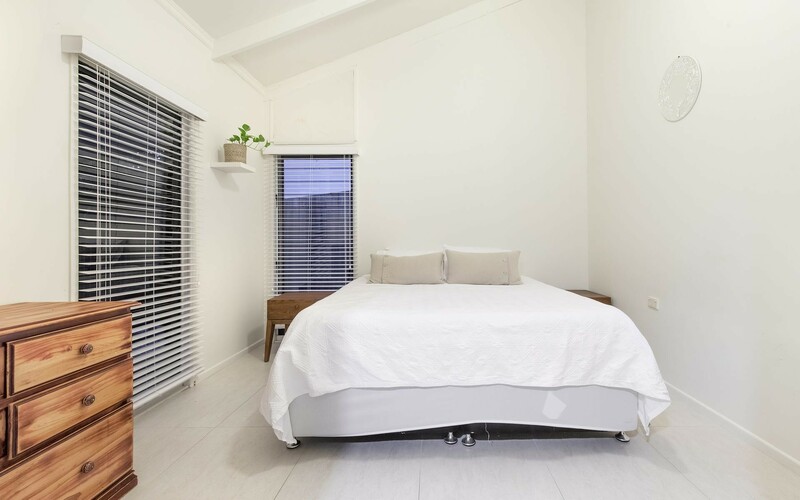 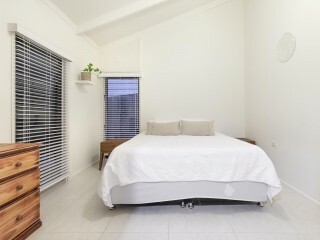 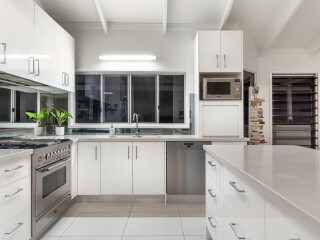 Moments' drive to the Peregian Beach Village, 20km to the Sunshine Coast Airport and 11km to Hastings Street in Noosa, this seaside hideaway on 607 square meters also includes a secure backyard for pets, double carport accommodation and a great family precinct to bring up a family.